DJI arguably makes the very best drones that money can buy without that money starting to reach silly levels of vastness, but there has been a slight issue with its Mavic 2 drone. While some people enjoy using their phones as the method of flying their drone, others want something altogether more standalone. 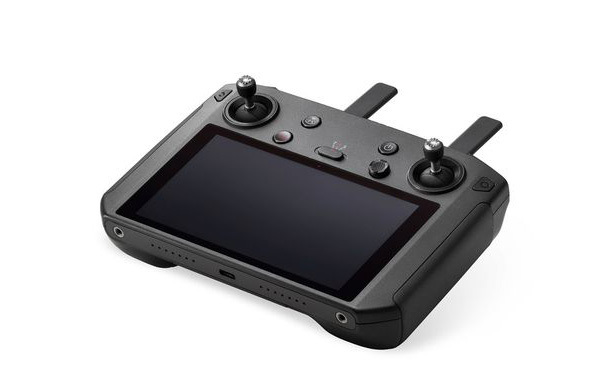 So far, that hasn’t been possible, but DJI has now finally taken the wraps off the Smart Controller, an Android-powered controller that incorporates its own display. That display is a 5.5-inch one that displays images in full HD resolution, meaning you will see just what your Mavic 2 sees without too much degradation in quality. The screen is apparently twice as bright as mobile screens, according to DJI, which might make this the best way to control a Mavic 2 regardless of whether you’ve been happy to use your phone or not. 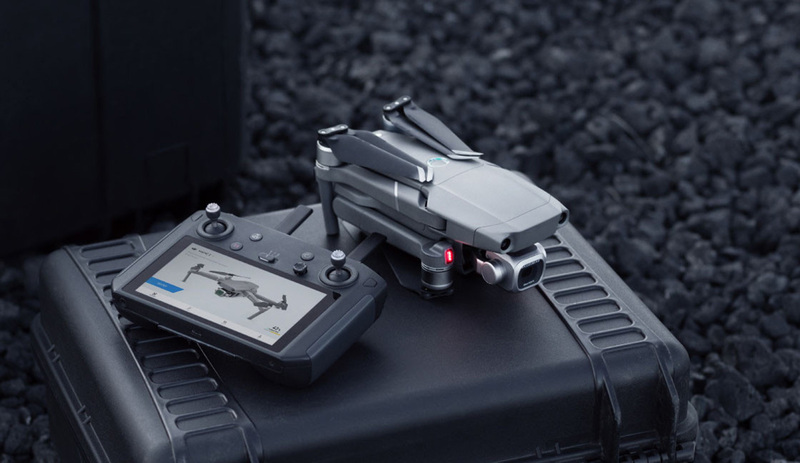 The controller has its own rechargeable battery that is said to be good for around 2.5 hours before it needs a re-juice, and anyone who doesn’t already own a drone will be able to buy a bundle that includes either a Mavic 2 Pro or Mavic 2 Zoom, too. If you do buy separately, the new Smart Controller isn’t a cheap addition – DJI will be charging $650, which on the face of it seems steep. That said, this thing does have a display that’s going to make flying your drone even easier in sunlight, so if that’s your game, this is probably a must-have device, regardless of the costs involved. Orders for the new Smart Controller are open today. Will you be getting one?